Browsing Pinterest is like leafing through Architectural Digest, Martha Stewart’s Living, National Geographic, and GQ Magazine – all at the same time. Its appeal is upscale. According to recent Pew poll, its users mainly are young women. It’s the fastest growing social media. Retailers like Banana Republic, Nordstrom, and Hammacher Schlemmer work their Pinterest boards like crazy. Why? Firstly, if you don’t know what Pinterest is or how it works – just to boil it down, you browse it. If you have something to share with the world, you create a “board”, and pin your find on the board. You can “repin” the finds of others. And you can “like” things. To help users browse Pinterest, boards are broken down into categories. Pinterest’s technical features use an algorithm in their search of the boards; boards are put into categories such as art, architecture, animals, or kids. To get your boards into the right categories, label your boards appropriately, and pin items to their matching board. The photography and graphic design you can peruse on Pinterest is one of its major attractions. The pins really are an eye candy smorgasbord. Pinterest stresses giving attribution to sources; many a photographer, computer graphic artist, and traditional graphic artist are understandably chagrined to discover their work being used without attribution or compensation. We can all agree that ain’t fair. Because of this freewheeling approach to intellectual property on PInterest, experts foresee lawsuits on the horizon. No one wants to be a thief. The easiest way to avoid pinning something without attribution is to use images that you have created. If you are a foodie, pin pictures of your own gastronomical delights. Ditto with your own art and photography. If you are using an image you randomly nicked from the web, trace it back to its original source, and give it attribution. Here are a few tips to remember when choosing items to pin or repin: On the web, there is so much art and photography that is available to use with attribution. Don’t just take it and pin it. If it is coming from a blog, where did the author of the blog get it? Many sites have Pinterest buttons. This makes it easy to pin while giving the original site it’s due. Whenever you repin, you are more or less piggy-backing on the original pinner’s attribution. It is not a bad idea to make sure the pin you are repinning is properly sourced. 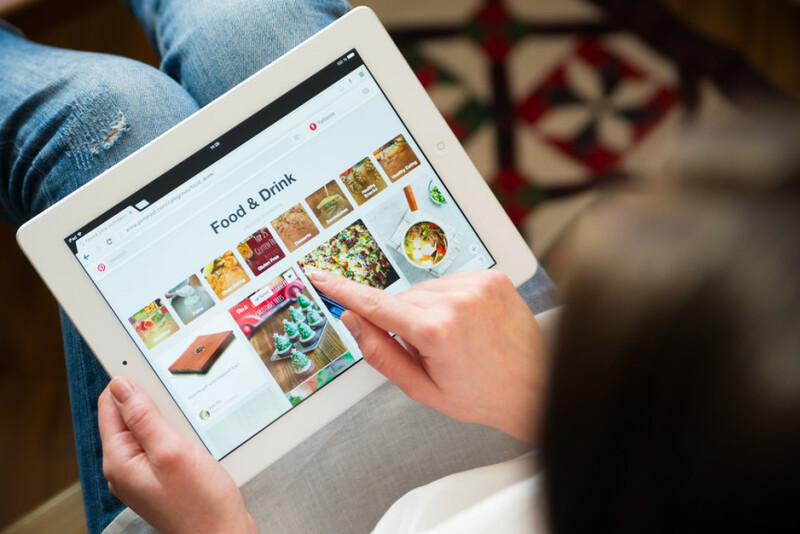 People use Pinterest as a way of filtering the internet, curating their inspirations for their own projects, or promoting their creations or businesses. The ethos of Pinterest is authenticity. If you are sharing, tell people where you got what you are sharing by attributing the source. This is what gives you Pinterest cred. Frowned upon would be the equivalent of spinning or scraping content just to get a Pinterest presence. Repetitive pins just to link to your website are considered spam. Focus on giving rather than getting. On Pinterest, as in life, this is what builds goodwill.